Jesús Soto in conversation with Ariel Jiménez is the fourth title of the Conversations series, and presents the dialogues between the renowned Venezuelan kinetic artist, Jesús Soto (1923-2005), and the art historian Ariel Jiménez. 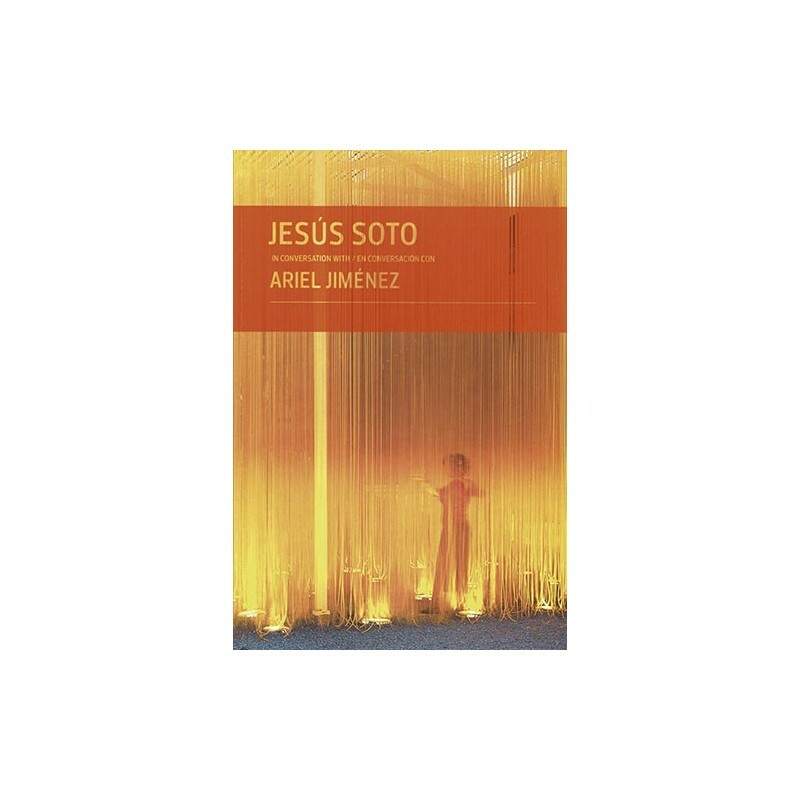 Based on the book Conversations with Jesus Soto, originally published by the Cisneros Foundation in 2001 and 2005, this edition has been expanded and revised with the inclusion of illustrations of some of the artist's key pieces. 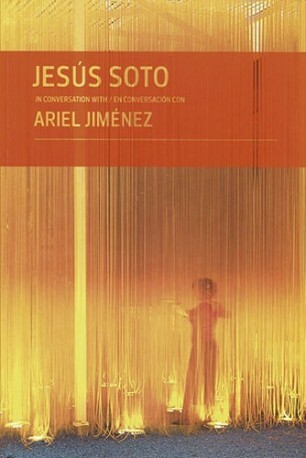 Product of more than nine years of interviews, these conversations offer a unique insight into the fascinating career of Jesus Soto. Jesús Soto was born in Venezuela in 1923, and has distinguished himself for his participation in the development of kinetic art in Paris in the fifties and sixties, as well as for his subsequent work in the movements of geometric abstraction in Venezuela. Soto is recognized today as one of the most important Latin American artists of the twentieth century.